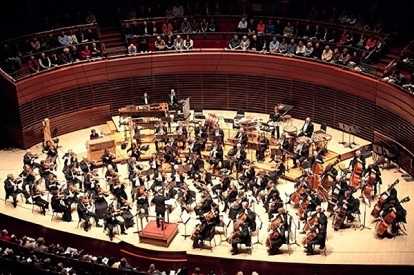 An ICSOM Charter Member, the Philadelphia Orchestra attended the first ICSOM Meeting in May, 1962. Senza Sordino: References and news about this orchestra. ICSOM website news: News about this orchestra. Log in to access the Bylaw Document for this orchestra.